While there are some drivers who prefer owning the latest new car with all the newest technology and fancy options, there are those whose budget simply doesn’t allow for this expense. So, If you are one of the nearly 40 million people who is considering buying one of the many used cars out there, then you have come to the right place as the experts here at Ford dealers in Southern California have all the right tips to get you rolling for years to come at the right price. Buying a car, whether new or used, is nothing like running out to purchase a new pair of jeans or even taking a vacation. Instead, this decision takes serious planning, including the determination of a budget that you can logically afford. If you are on a tight budget, remember that buying a used car will also require funding for a little extra TLC, for things like maintenance and new tires, then that of a new car. So, if the used car that you are planning to buy is out of warranty, it might be a good idea to set aside a “just-in-case” fund to cover any unexpected repairs. After deciding on a budget, it is time to start making a list of used cars for sale in Southern California. Along with including a few makes and models that you have dreamed of owning, also begin research on vehicles available at your Southern California Ford Dealers. Narrowing down this list will take serious thought about your budget as well as what your serious needs and wants really are. 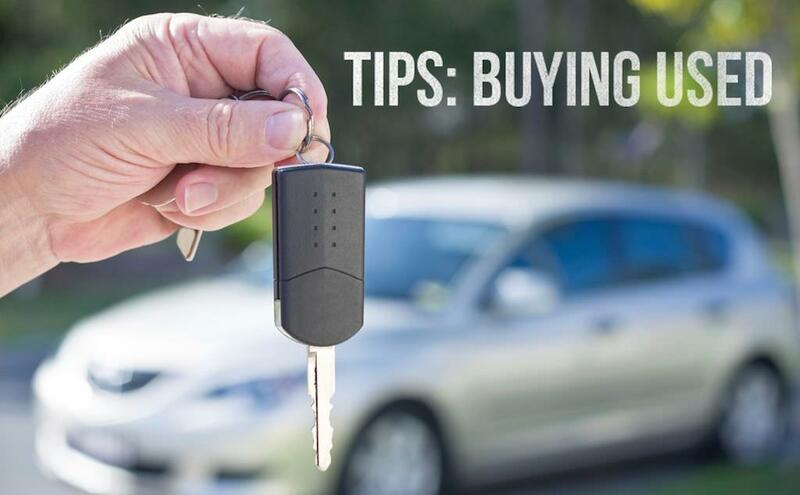 As you do your research and begin to narrow down the field of vehicles that you are considering, if a vehicle is priced too high or too low, take your time to ask questions to find out more details. For example, some vehicles are priced low due to higher maintenance costs. Some fuel-efficient vehicles are also higher priced due to lower maintenance costs. Once you have narrowed down this list to the top three or five, begin the inspection process, which should include running a vehicle history report as this is the best way to narrow down your choices. Carfax and AutoCheck are the two best-known sources for the reports that will reveal vital information about each vehicle, including whether the odometer has been rolled back or if it has a salvage title. Once your list has been further dwindled down, it is time for a further inspection. For this process we recommend contacting an experienced mechanic for a pre-purchase inspection. If your “want list” includes a certified pre-owned vehicle this process can be skipped as these vehicles include a thorough inspection along with a warranty, so there is little need to take it to a mechanic. Is the vehicle comfortable to sit in and drive? How is the visibility? Check the rearview mirror and the side mirrors. Are there any potential blind spots? Pop open the hood. If you see anything leaking, steaming or covered in oil it is time to walk away. If all goes well with this test, finish off the decision-making process by requesting the vehicle’s service records to find out if it has had continuous maintenance performed. Now that this long-drawn-out process is over, it is time to complete the process by purchasing the vehicle and we are here to make this process an easy one. So, contact your Southern California Ford Dealer today to get the ball rolling today.